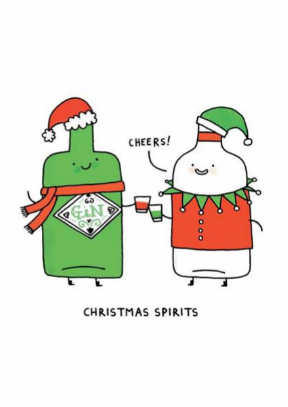 Christmas will be here before you know it so why not be prepared... Scribber has got you covered with a amazing collection of fabulously funny and festive cards. 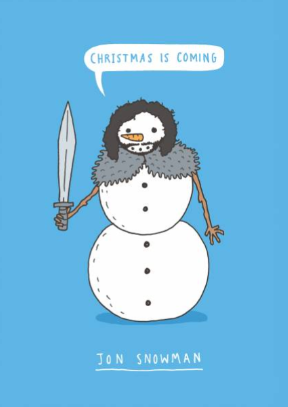 Fabulously funny christmas cards from Scribbler! 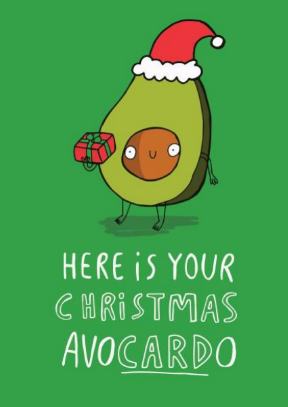 It'll be here before you know it and Scribber has got you covered with a amazing collection of fabulously funny and festive cards. It's not to late too order in time for Christmas! 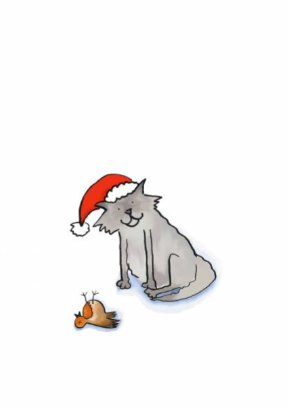 Make your loved one laugh with a xmas card from scribblers fabulously funny and festive range of Christmas cards. 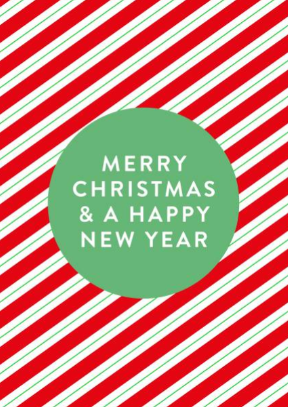 If you want your Christmas card to stand out from the rest, a Scribbler card is the one for you this Christmas! Get free delivery when you buy 2 or more! The force is strong with this Christmas with the latest of Star Wars! 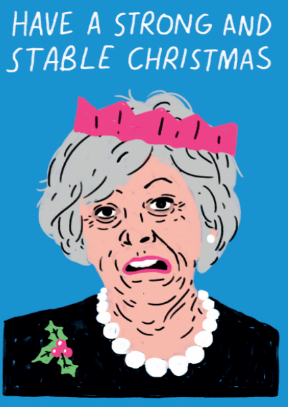 Scribbler have put together a collection of their awesome cards that will leave your "presence" over the festive period. 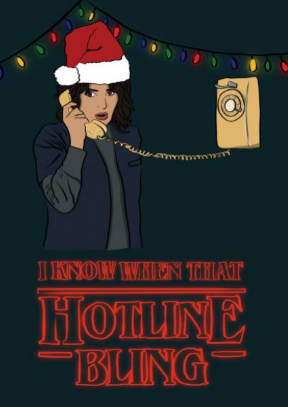 Order in time for Christmas! 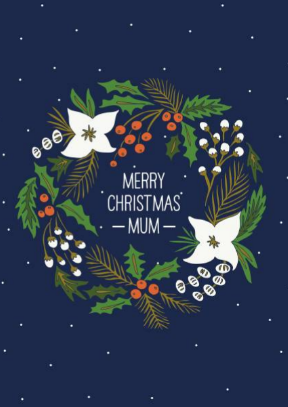 Festive fun with Christmas cards from Scribbler! 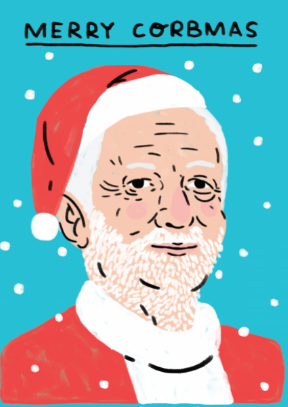 Christmas is round the corner and make your loved on laugh with a xmas card from scribblers fabulously funny and festive cards. Get free delivery when you buy 2 or more! 10% off your order at Scribbler! 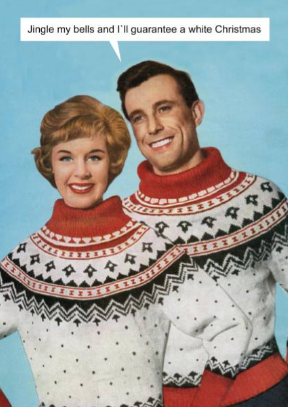 Make your loved ones laugh this christmas with a card from scribblers fabulously funny and festive christmas card collection! Get free delivery when you buy 2 or more! 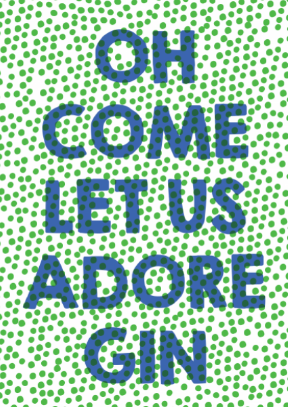 Fabulously funny and festive christmas cards from Scribbler! Just a heads up Scribblers new rates are now tracking through the affiliate programme. 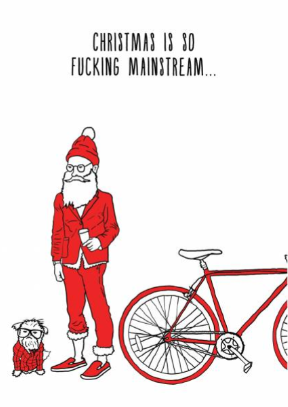 Hilarious xmas cards from Scribbler! 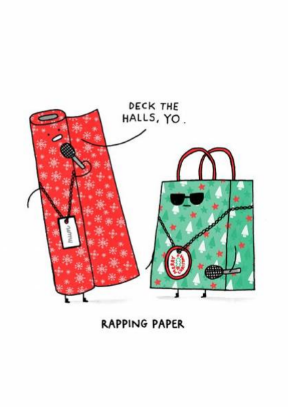 Christmas is creeping up... so stock up with scribblers fabulously funny and festive cards and get free delivery when you buy 2 or more! 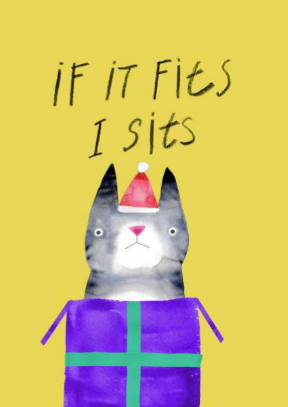 Fabulously funny and festive cards from Scribbler! 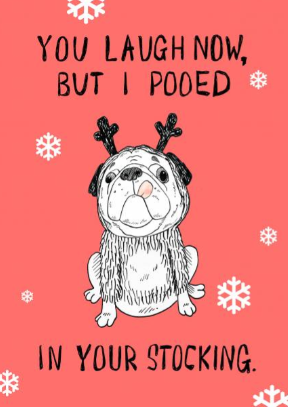 Christmas is round the corner, stock up with scribblers fabulously funny and festive cards and get free delivery when you buy 2 or more! Free first class delivery at Scribbler! Scribbler's fun-loving, humorous cards are bound to make anyone smile. 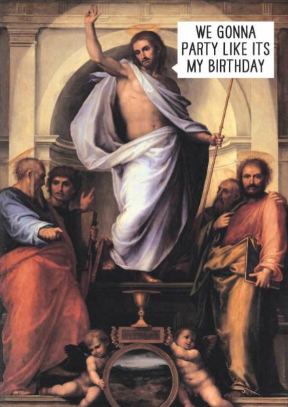 As always Scribbler offers free first class delivery when you buy 2 cards or more! 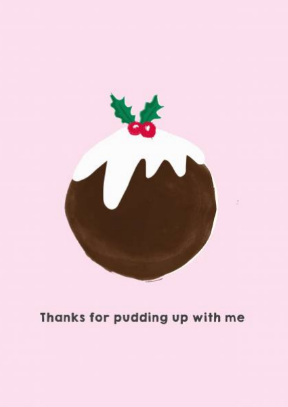 Fabulously Rude, Seriously Naughty and Outrageously Funny Cards from Scribbler! 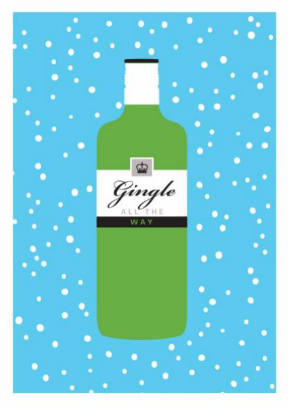 Christmas cards to stand out from the rest from Scribbler! Scribbler's fun-loving, humorous cards are bound to make anyone smile. Don't miss out on pushing these fantastic products and as always Scribbler offers free first class delivery when you buy 2 cards or more! 10% off all orders, hurry ends Friday! Get 10% off all orders at scribbler with our code! 10% off orders from Scribbler! PSSSST! Christmas in September alert! 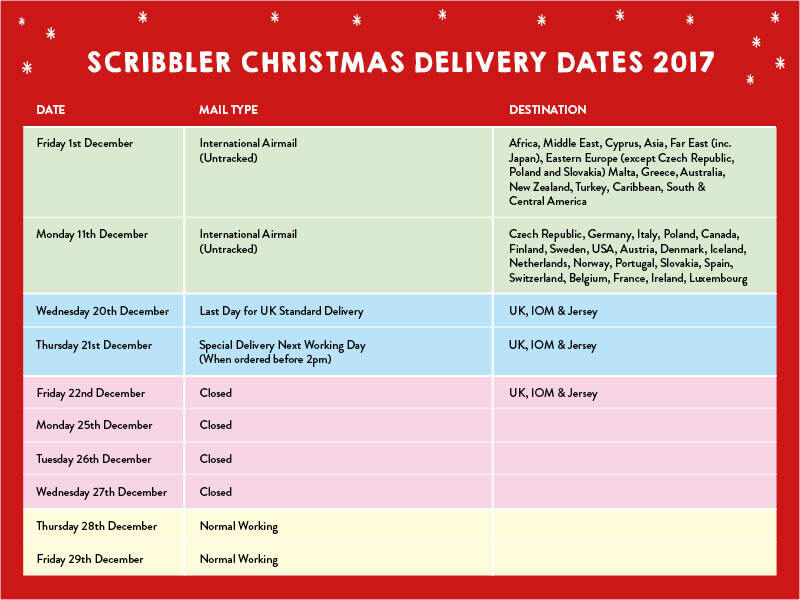 Free delivery & christmas cards from Scribbler! Scribbler's fun-loving, humorous cards are bound to make anyone smile. Don't miss out on pushing these fantasti products and as always Scribbler offers free first class delivery when you buy 2 cards or more! 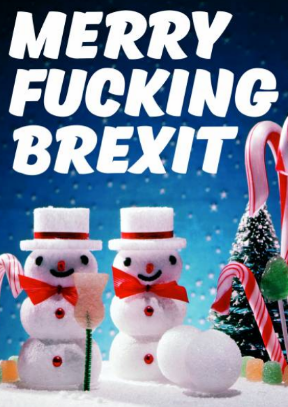 Early Xmas cards from Scribbler! 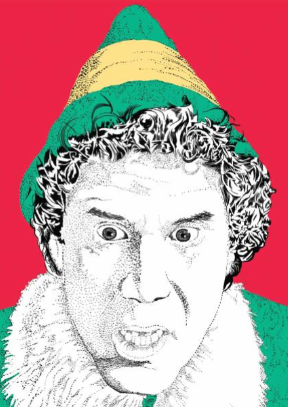 It's Christmas in September at Scribbler! 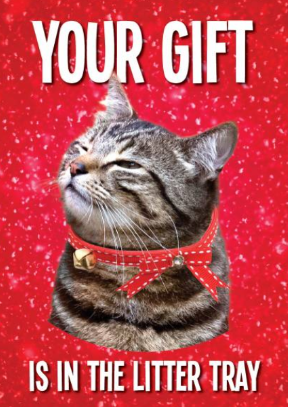 Stock up on funny & fabulous Christmas cards and get free first class delivery when you buy 2 cards or more!